Step by Step guidance through the process of creating your authentic brand and a marketing plan that is fun, fulfilling and sustainable for you! Click below to let the magic begin! The Heart of Coaching Giveaway runs from Thursday, January 31 – Sunday, February 17, ending at midnight EST. All “The Heart of Coaching Giveaway” contributors are independent business owners and are operating with, but SEPARATELY from the “Heart of Coaching Giveaway” promotion. 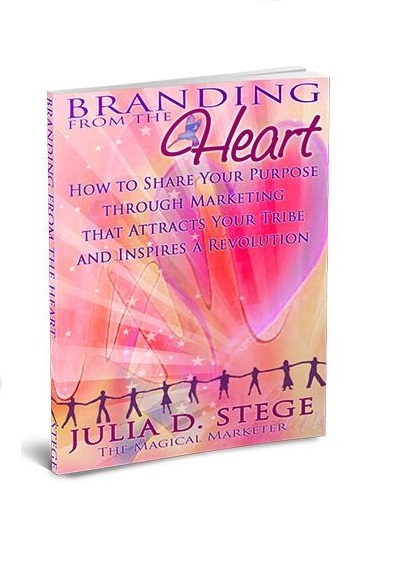 For 20 years, Julia Stege, the Magical Marketer, has helped Spiritual Business Women and Conscious Entrepreneurs to clarify and express their purpose through branding, marketing and websites that attract their Soul Tribe and inspire a real connection online. 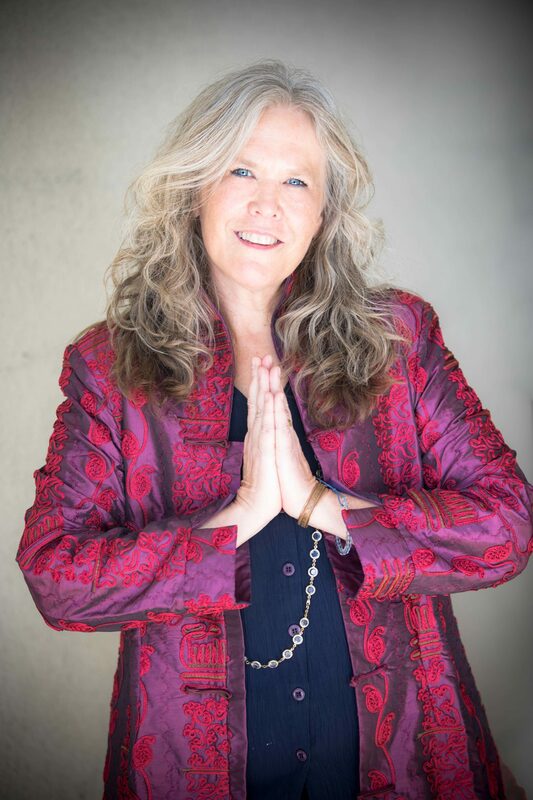 Her magical realm of talent is creativity that helps her tribe attract divinely aligned clients from around the world! Make sure to play in your playbook and come to the training to achieve magical results! Please enter your name and email to receive your book and playshop details.